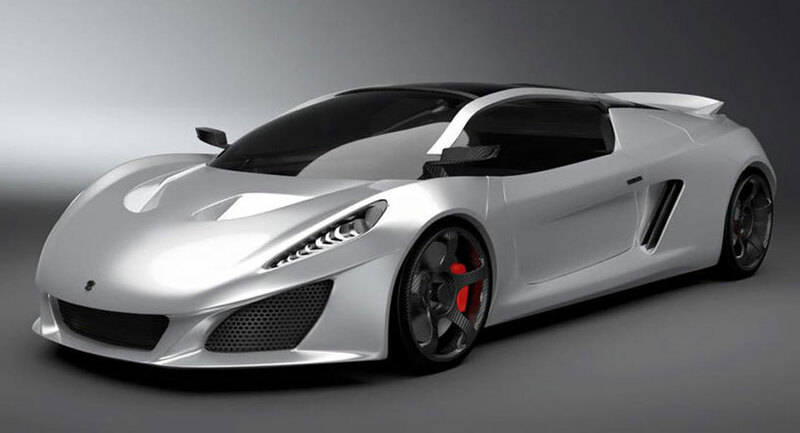 Another day and yet another proposed supercar has appeared out of thin air this time courtesy of a company called Keating. 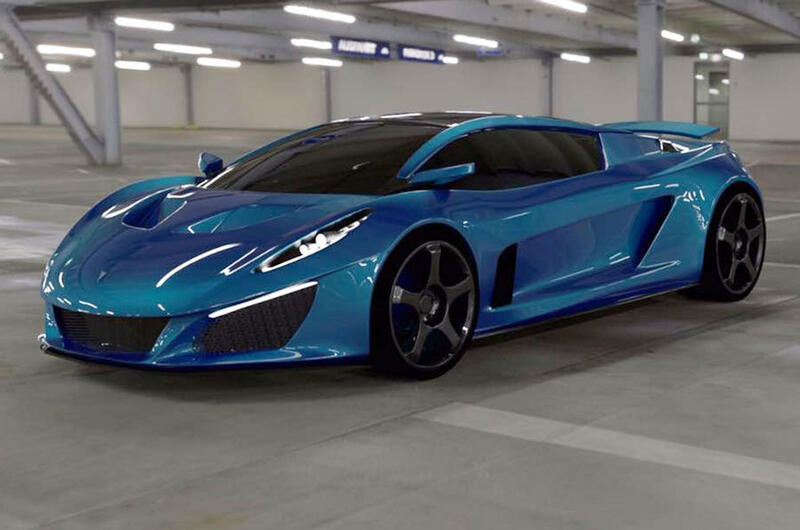 The British firm first made a splash a few years ago with the release of the Bolt. 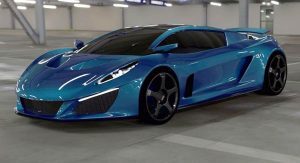 That car was launched alongside the frankly ridiculous claim that it would hit a 340 mph (547 km/h) top speed and unsurprisingly, all news of the vehicle dried up immediately after its launch. 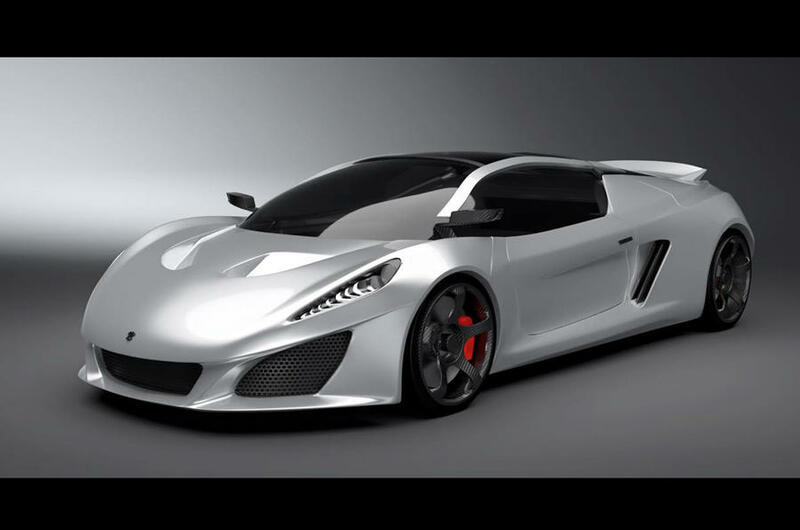 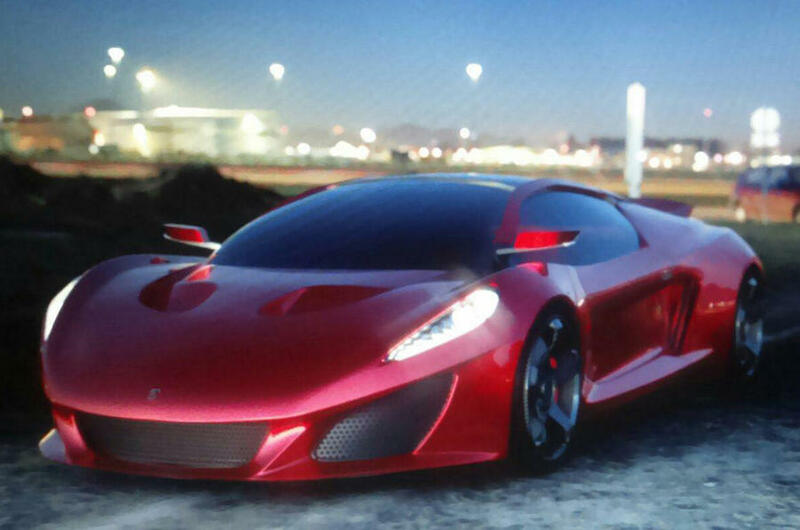 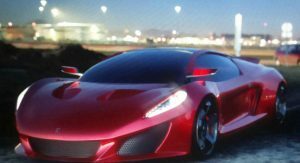 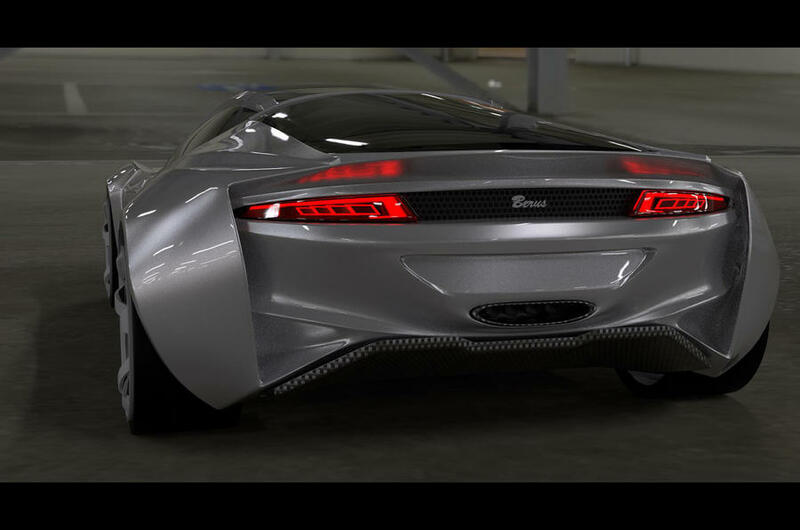 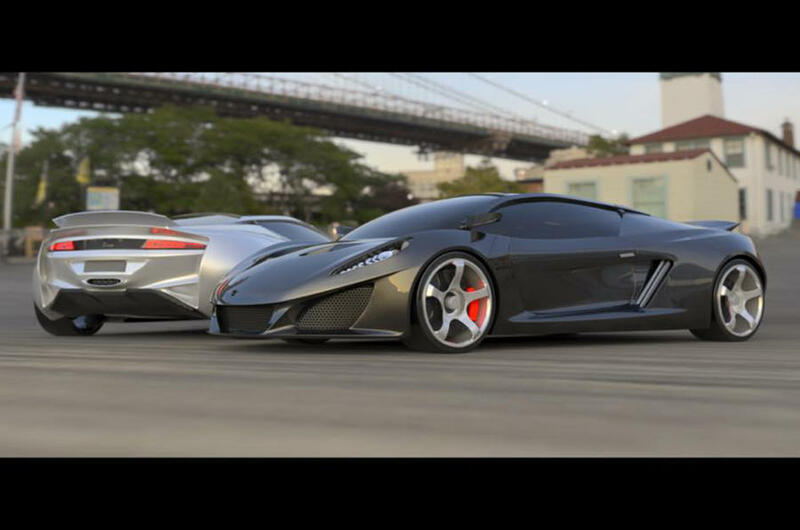 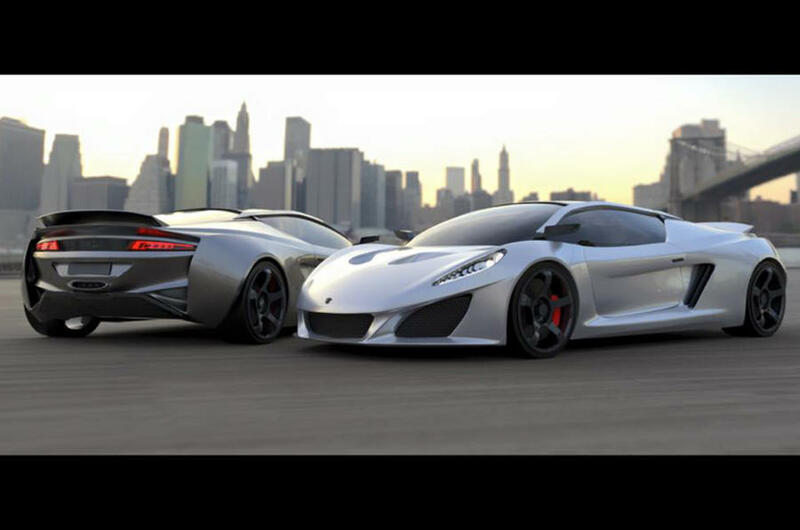 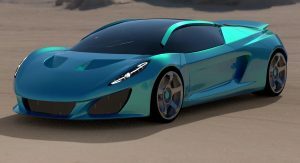 Fast forward to 2016 and Keating says that its new supercar, the Berus, will debut at the Top Marques Monaco show in April next year and will actually make it to the production line. 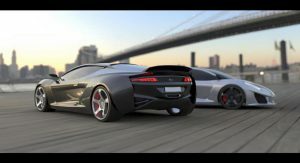 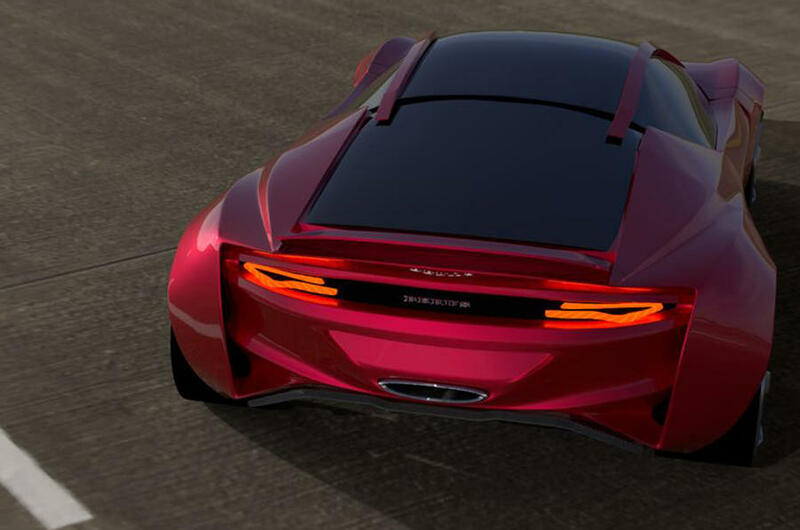 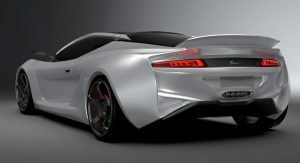 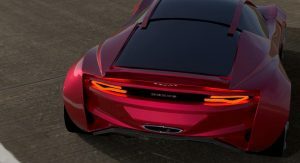 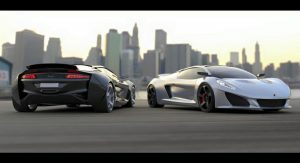 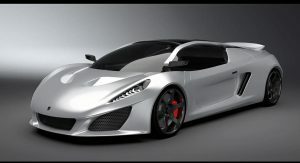 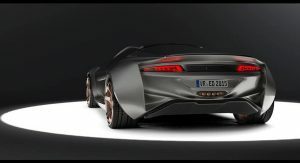 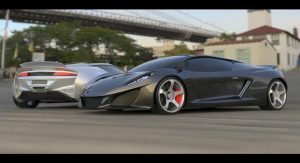 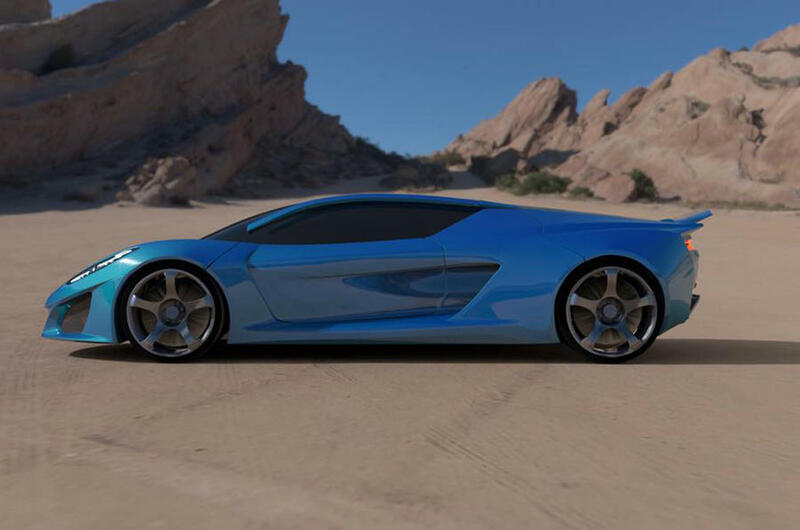 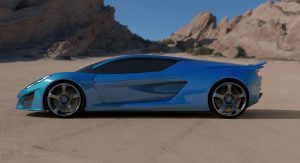 The firm has only released renderings of the car so far which reveal a streamlined coupe adorned with many characteristic supercar traits. 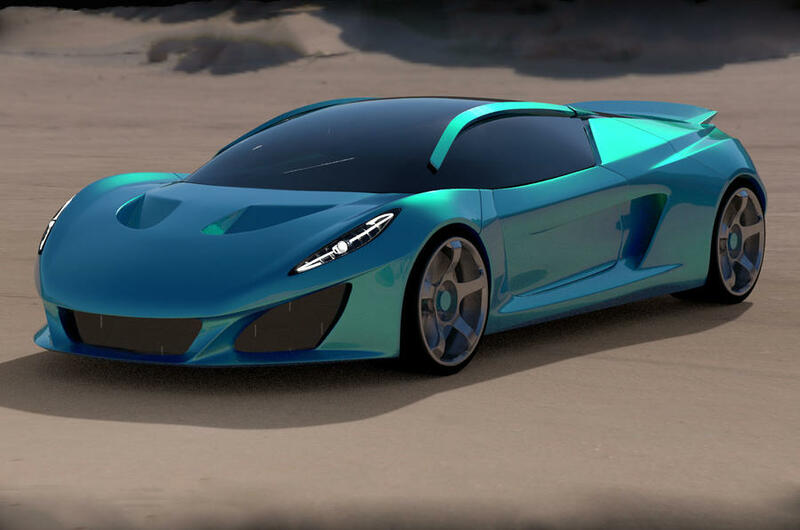 At the front, the Keating Berus consists of a set of slender vertical headlights and a curved hood with large air extractors. 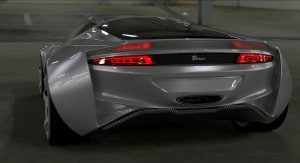 The sides of the car are quite simple and only consist of one large air intake feeding the mid-mounted engine which has yet to be detailed. 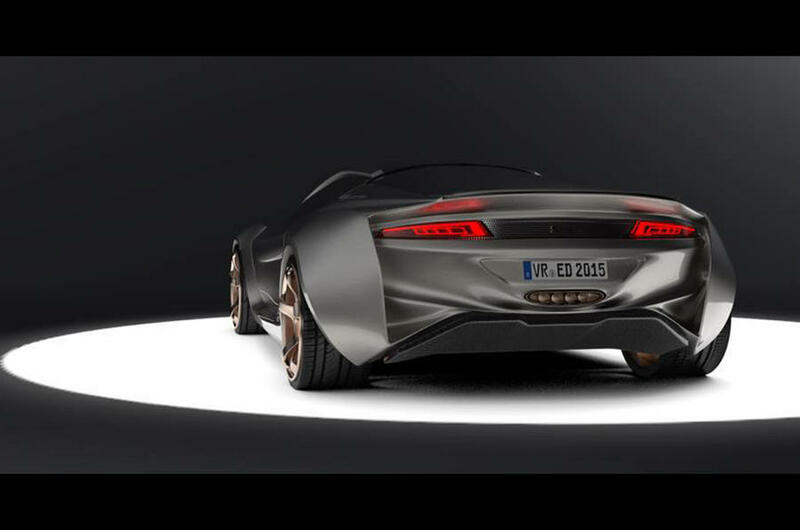 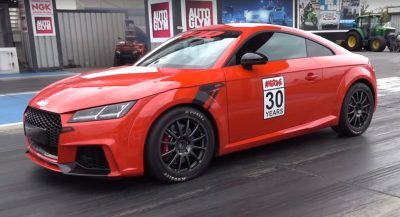 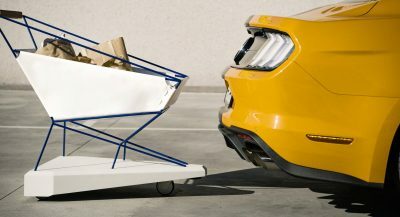 Sitting at the rear is an active spoiler, thin taillights and an oval-shaped exhaust outlet. 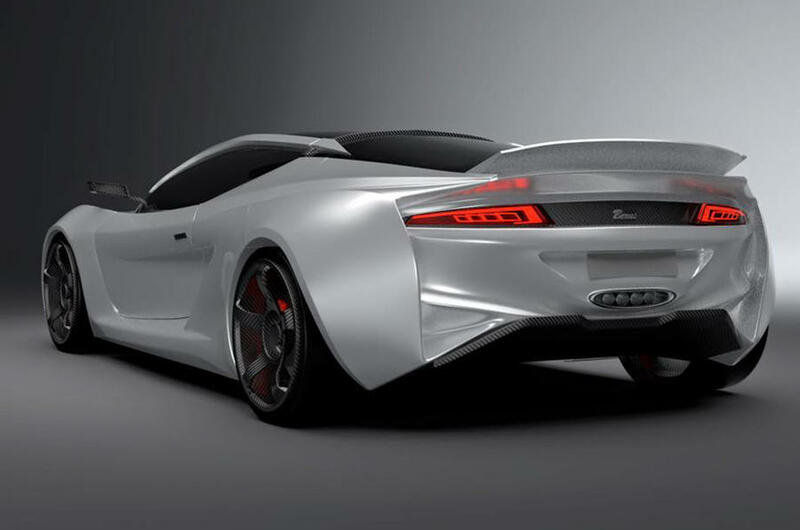 Company founder Dr Anthony Keating says the Berus will be built in the British town of Bolton.